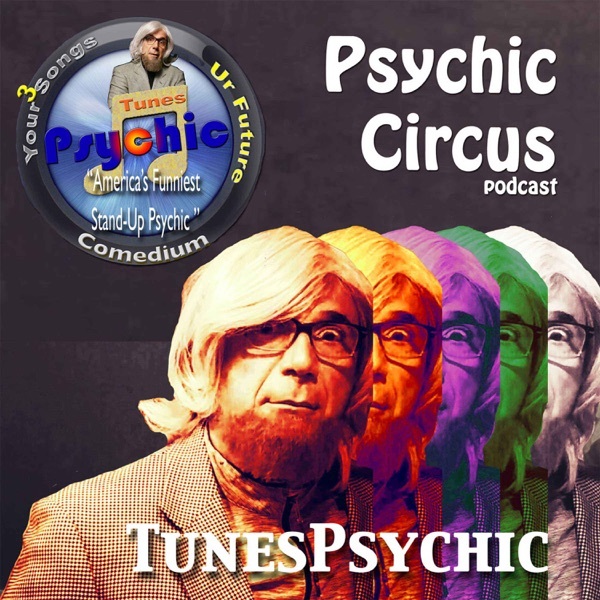 Discover Psychic Circus w/ Dr. Lars Dingman the Tunes Psychic TISH on a leash - WILLIAM finds his Clarence - MICHELLE - Bury the Hatchet! Dr. Lars tells TISH to get off her leash to find her better life. William doesn't jump because he finds his Angel, Clarence. 3 Patsy Cline songs tell Michelle to make up with her bestie...before its too late.